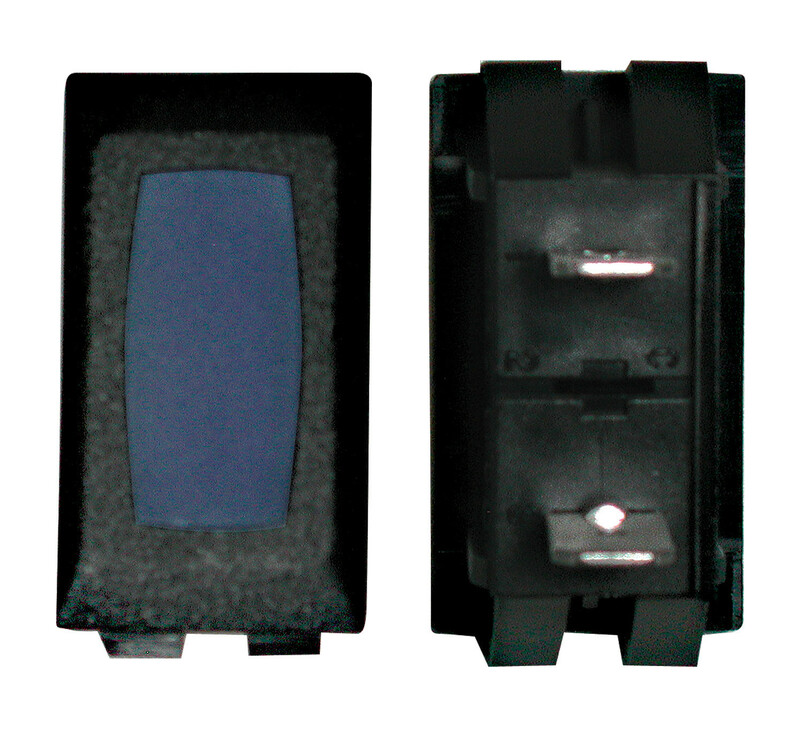 This standard indicator lamp works for water heaters and monitor panels and is illuminated in the "On" position, featuring 10A @ 14V DC, UL, CSA, and VDE. Size - 1.23" x .68". Cutout size - 1.125" x .55". 1/card.